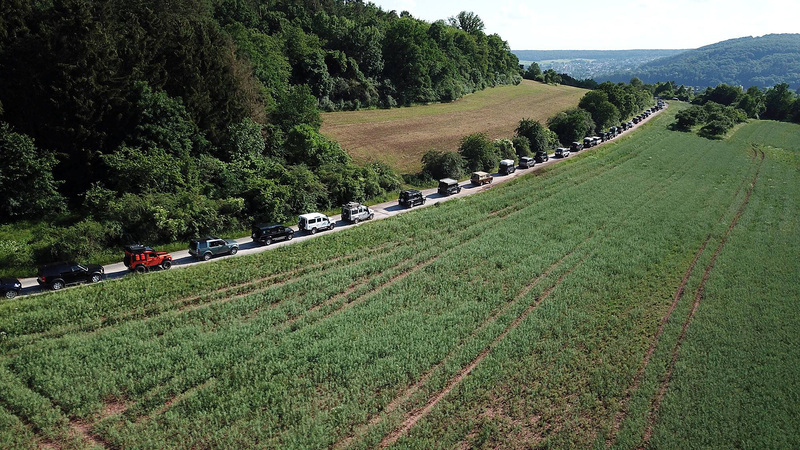 To celebrate Land Rover’s 70th anniversary, 632 vehicles set a new Guinness World Record during the biggest Off-Road exhibition "Abenteuer & Allrad" in Bad Kissingen, Germany, for the largest parade of Land Rovers. More than 1,500 customers and fans joined the record-breaking 7.4 km parade, to beat the record of 516 Land Rovers set in Portugal in 2014. The "Bad Kissingen Parade" featured a wide range of models including many classic Defender models. They were accompanied by Land Rover Discovery, Discovery Sport and Freelander models and the complete Range Rover line-up: Range Rover, Range Rover Sport, Evoque and Velar. 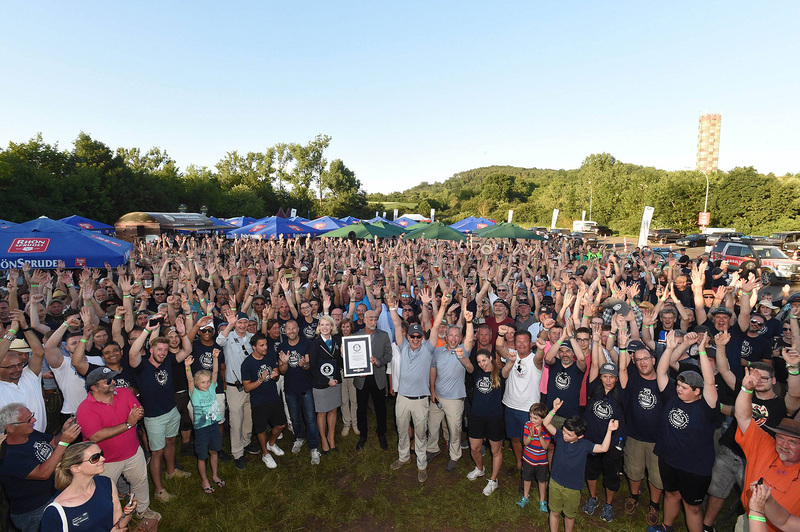 "It was a fantastic atmosphere on the day and a great pleasure for us to celebrate the 70th anniversary of our brand with more than 1,500 enthusiastic Land Rover fans, friends and families. We thank everyone who helped us to bring this together," said Jan-Kas van der Stelt, Managing Director of Jaguar Land Rover Germany. Guinness World Records sent an official adjudicator from its London headquarters, who observed and controlled the strict criteria with two independent referees. To set the record, all Land Rover vehicles had to be constantly in motion throughout the parade whilst there could be no more than a gap of two vehicle lengths between cars.